norament 926 satura is a rubber flooring for extremely heavy traffic areas, with hammerblow surface and tone-in-tone granular design. 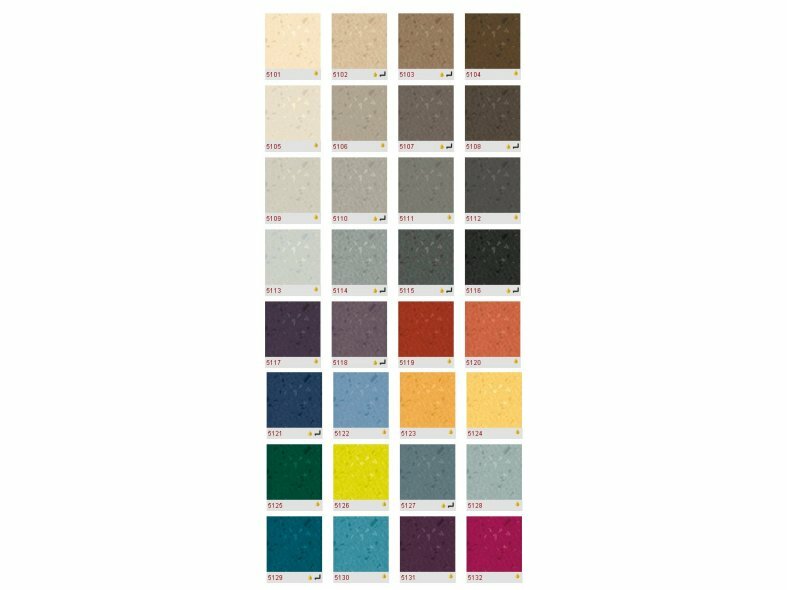 norament 926 satura is a square 1004 mm x 1004 mm rubber floor covering with hammerblow surface and tone-in-tone granular design in 32 different colours. 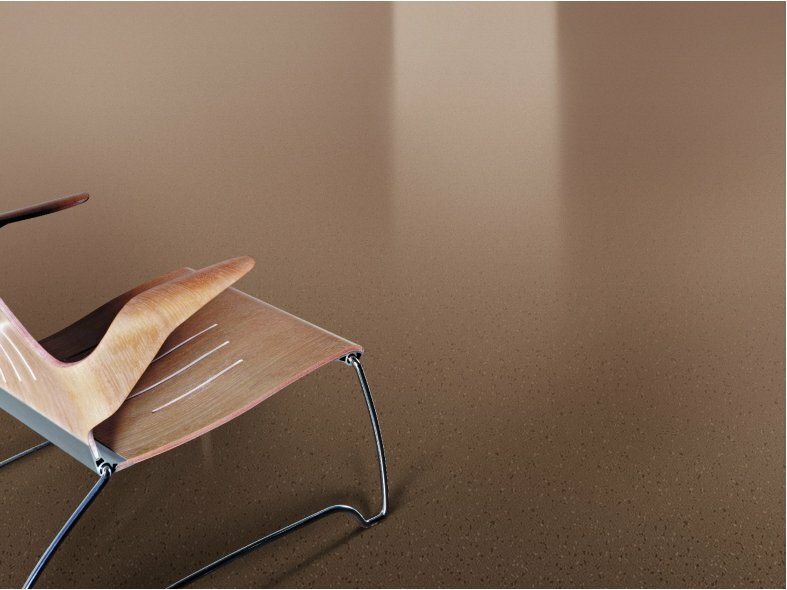 norament 926 satura rubber flooring resists most oils and greases.